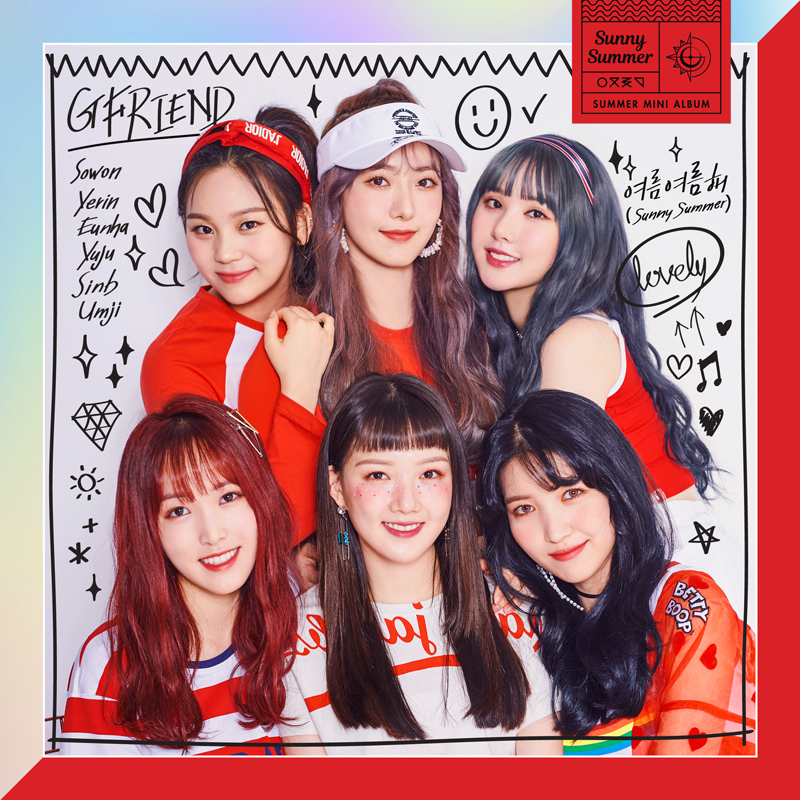 [00:00.65]Gfriend - ????? (Sunny Summer) [00:03.43]作词：???? ?、Black Edition [00:05.66]作曲：???? ?、Black Edition [00:07.75]编曲：????? [00:16.14]?? ?? ?? ? ?? ???? [00:20.06]???? ? ?? [00:22.87]??? ??????? [00:25.77]?????? [00:26.91]??? ???? ??? [00:30.33]?????? ??? ??? [00:33.84]??? ??? ??? ? ??? [00:37.60]?????? ??? ??? [00:41.72]???? ??? ??? [00:44.98]?? ? ???? [00:48.27]???? ??? ? ??? [00:53.01]??? ?? ?? ??? [00:56.65]??? ??? [00:58.80]????? sunny summer [01:02.58]Let's have a good time [01:04.05]Hey sunny summer [01:06.32]Having a good ? [01:07.79]??? ?? [01:09.33]??? ?? ???? [01:13.69]????? sunny summer [01:17.42]Let's have a good time [01:18.79]Hey sunny summer having a good ? [01:22.54]??? ?? ??? ?? ?? [01:31.28]????? ? ??? ??? [01:34.78]??? ???? ? ?? ??? [01:38.50]?????? ??? ??? [01:42.59]???? ??? ??? [01:45.86]?? ? ???? [01:49.25]???? ??? ? ??? [01:54.07]??? ?? ?? ??? [01:57.66]??? ??? [01:59.79]????? sunny summer [02:03.41]Let's have a good time [02:04.93]Hey sunny summer having a good ? [02:08.69]??? ?? [02:10.25]??? ?? ???? [02:14.56]????? sunny summer [02:18.17]Let's have a good time [02:19.69]Hey sunny summer having a good ? [02:23.44]??? ?? ??? ?? ?? [02:30.11]?? ?? ??? ???? [02:33.93]???? ??? ??? [02:37.43]??? ?? be my [02:40.87]? ??? ???? [02:43.95]????? sunny summer [02:47.90]Let's have a good time [02:49.28]Hey sunny summer having a good ? [02:52.97]??? ?? [02:54.49]??? ?? ???? [02:58.53]????? sunny summer [03:02.48]Let's have a good time [03:04.00]Hey sunny summer having a good ? [03:07.75]??? ?? ??? ?? ? ?